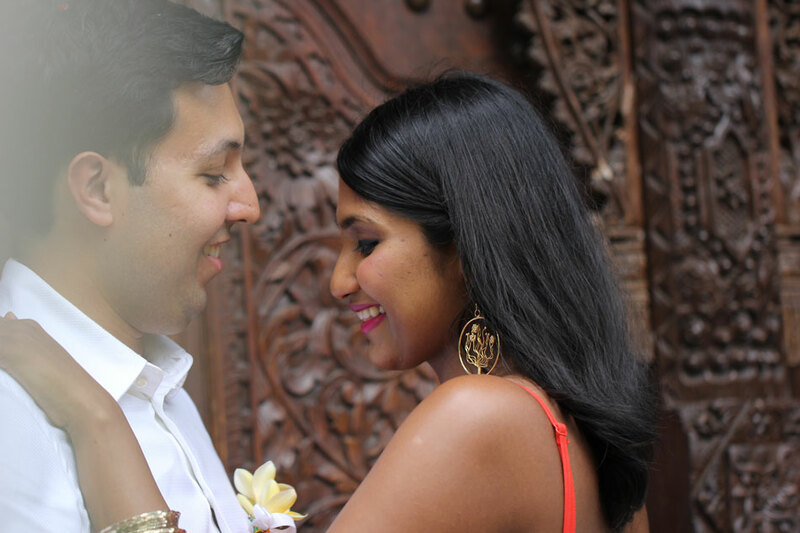 Love is unselfish! 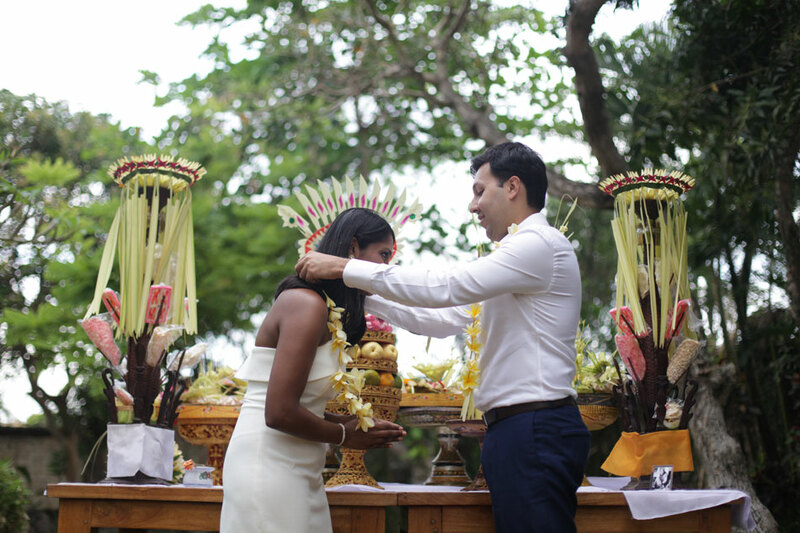 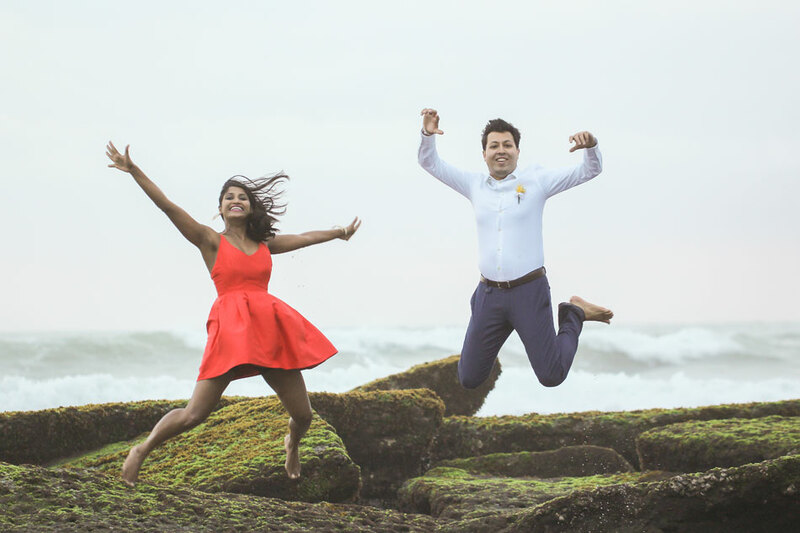 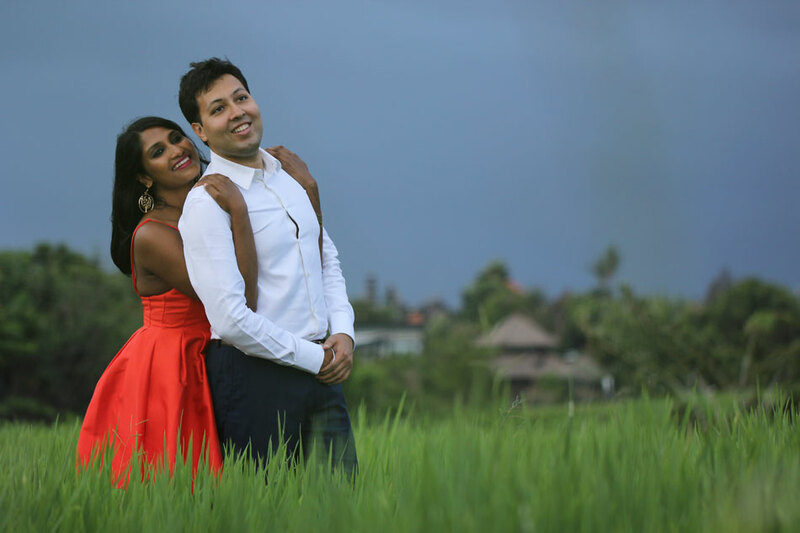 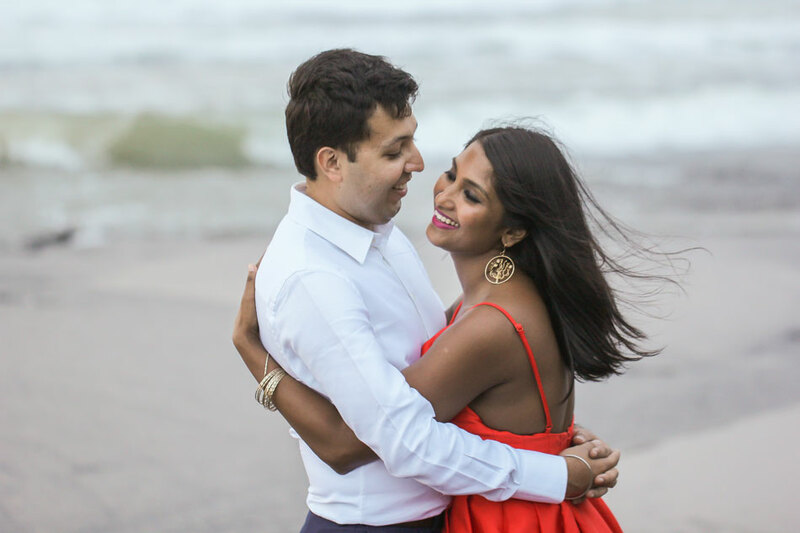 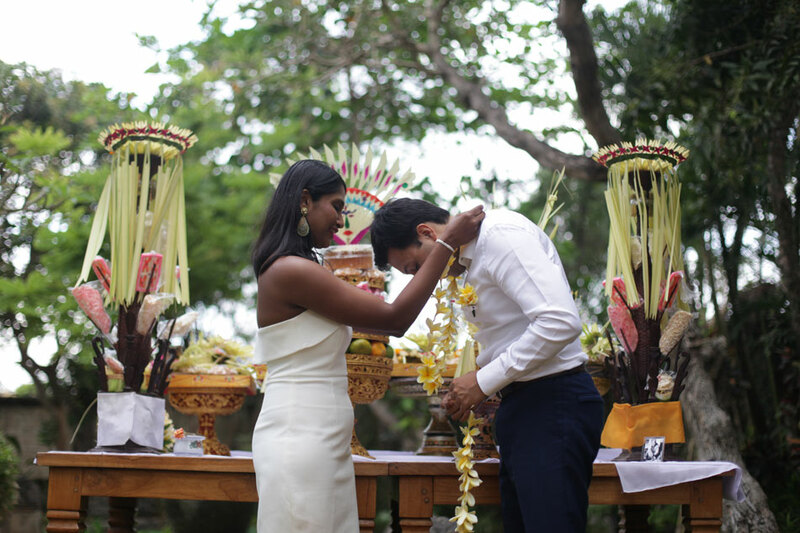 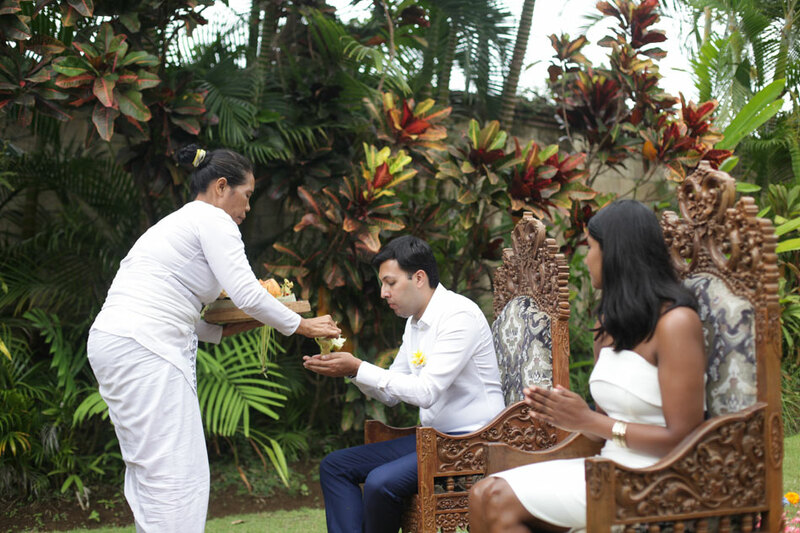 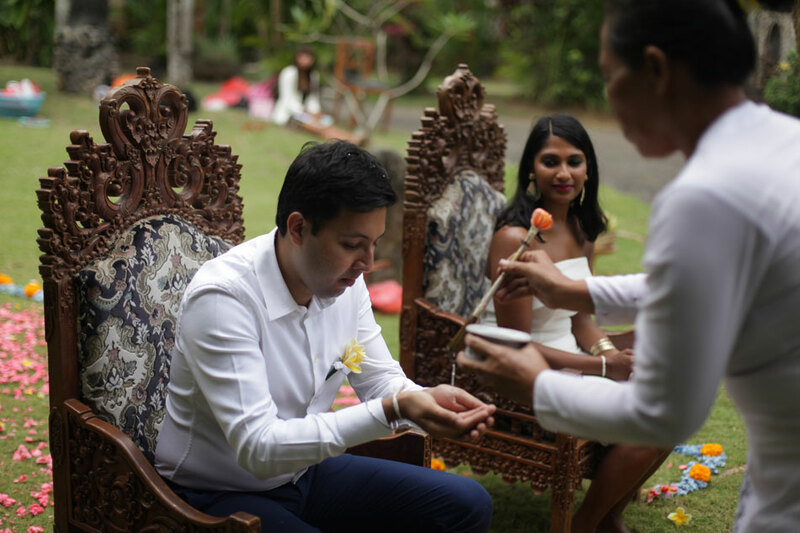 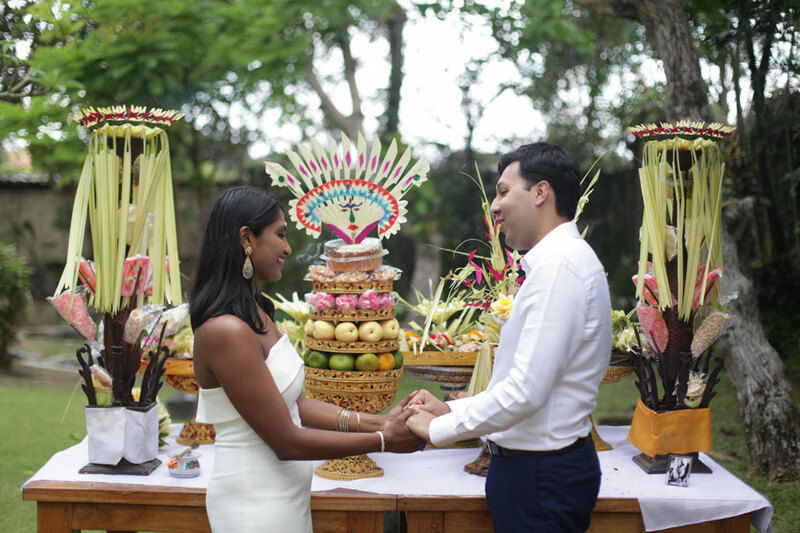 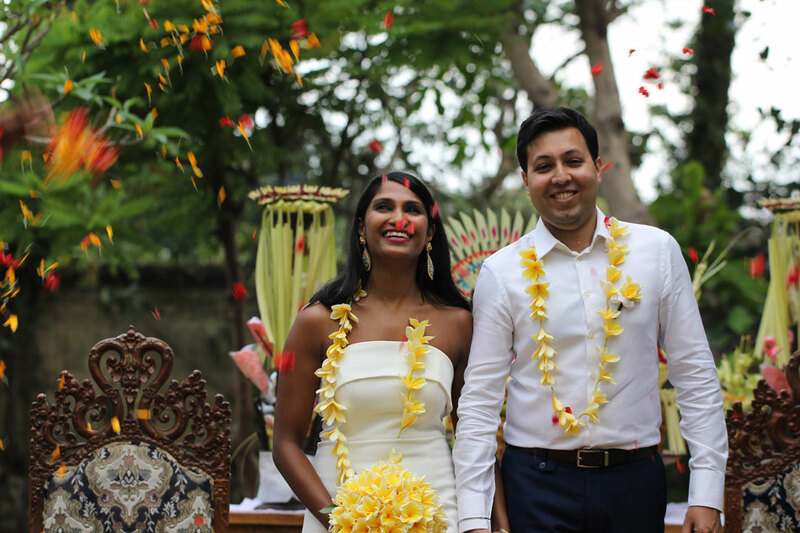 And so Priya and Prabhdeep decided to strengthen their commitment Bali wedding with Traditional Balinese Blessing to be together for the rest of their life in Bali. 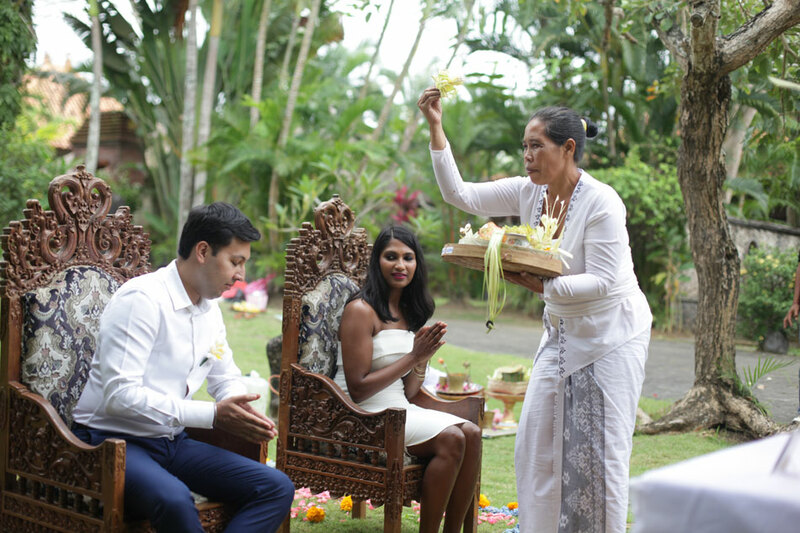 They wish that with all magical beauty of Bali bring them to the best happiness for all futureholes.